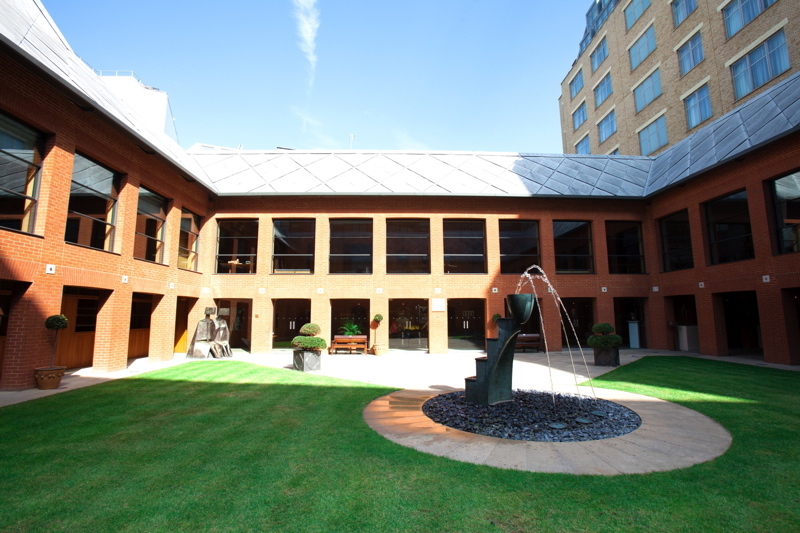 Haberdashers’ Hall is located in the heart of the City and is in the perfect location with the closest stations being Barbican and Farringdon. 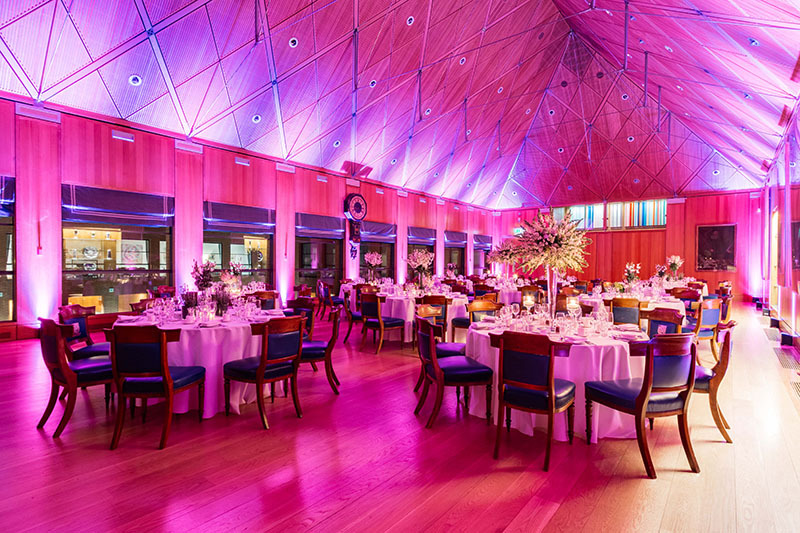 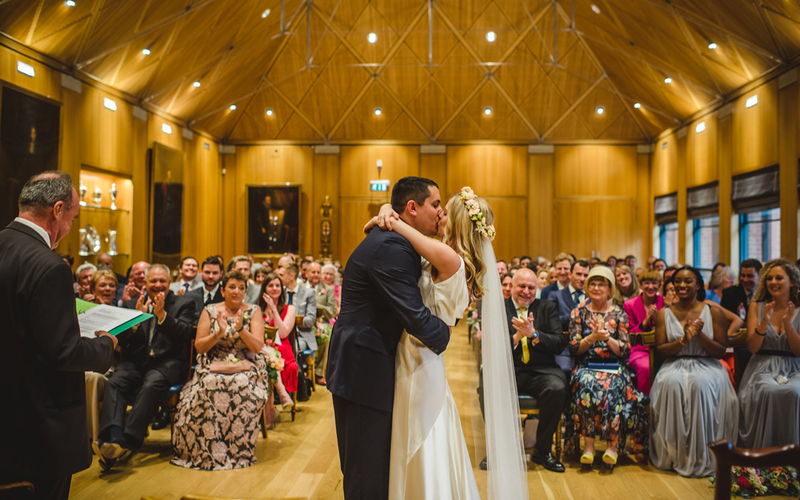 Haberdashers’ Hall is stylish, romantic and contemporary… breath taking in everyway. 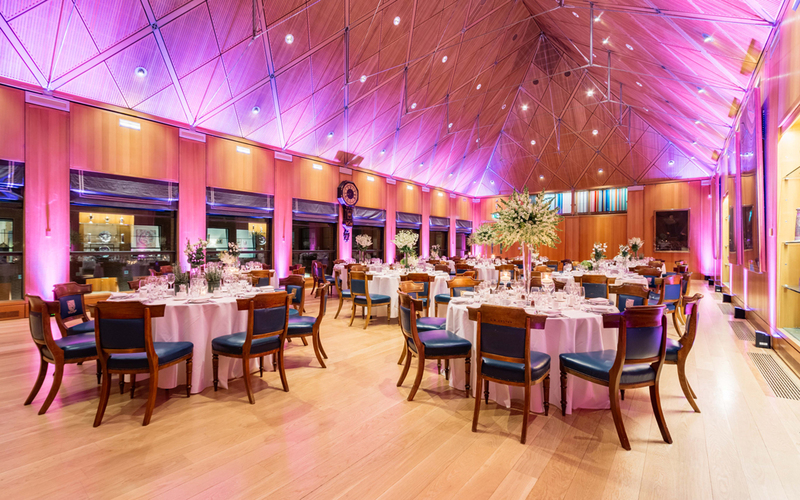 Serene, exclusive and quintessentially stylish, Haberdashers’ Hall nestles discreetly within sight of St Paul’s Cathedral, a tranquil haven of romance and sophistication. 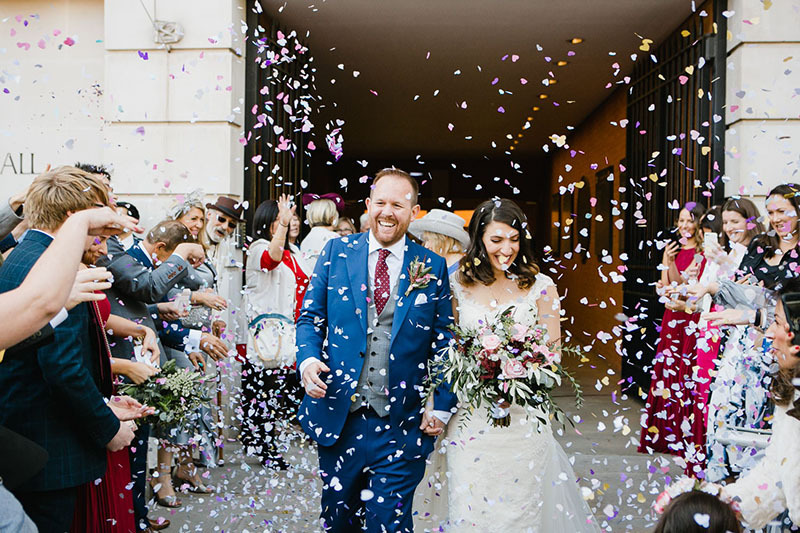 Your guests will enter through grand wrought-iron gates into the striking courtyard, with pristine lawn, dancing fountain and sculptural planting creating a picture-perfect setting for your arrival. 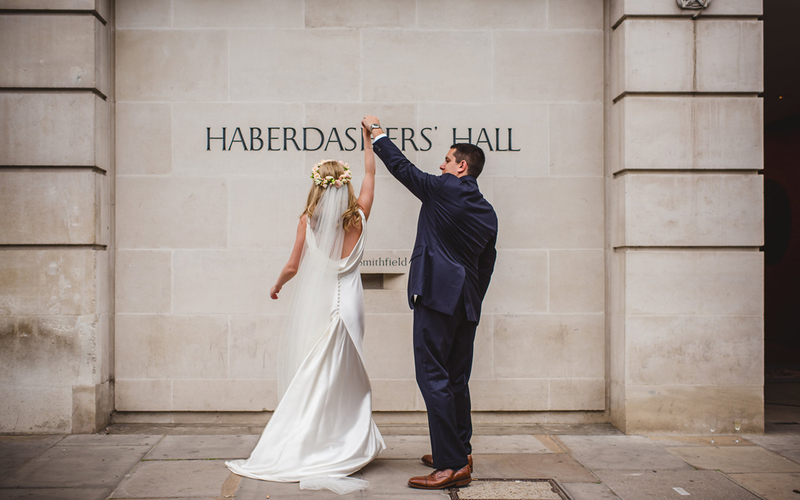 Haberdashers’ Hall is hired exclusively for all weddings, meaning couples share their special day with only their family and friends. 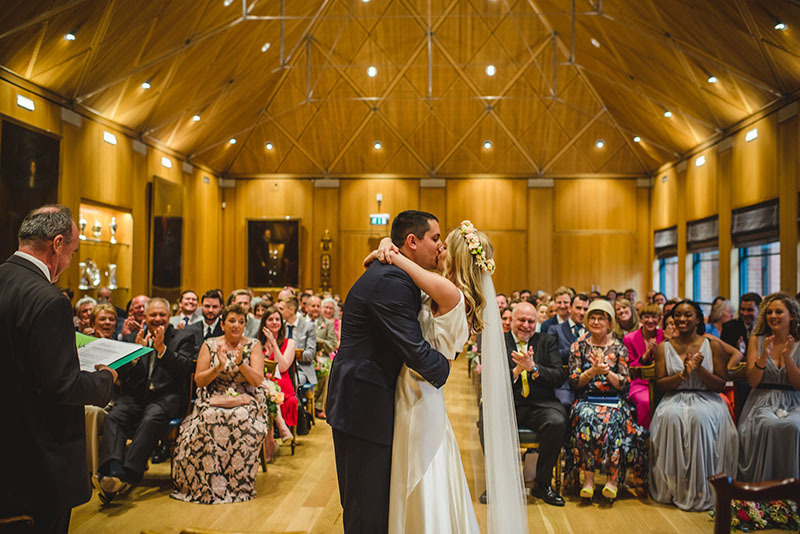 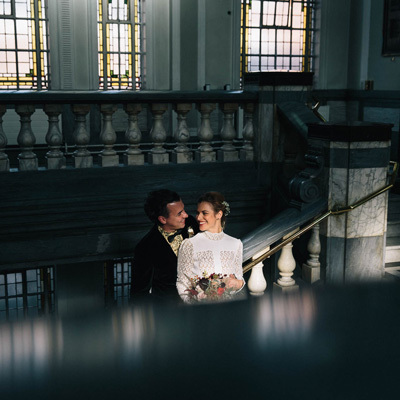 The venue is licensed for civil ceremonies for up to 80 guests in the Orangery and Court Room and up to 200 guests in the largest and most impressive space; The Livery Hall. 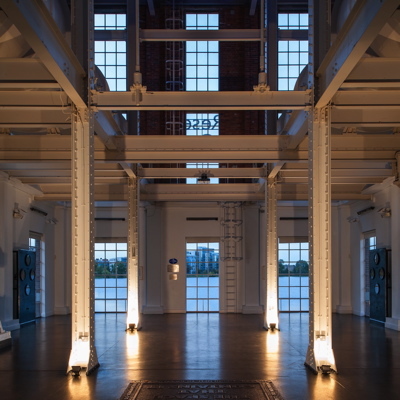 The venue hosts receptions for up to 200 guests seated or up to 450 guests standing for a more informal celebration.